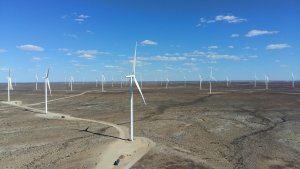 FairWind attended The 8th annual Windaba Conference and Exhibition in South Africa on November 7th and 8th, 2018, organized by the South African Wind Energy Association (SAWEA) in partnership with the Global Wind Energy Council (GWEC). 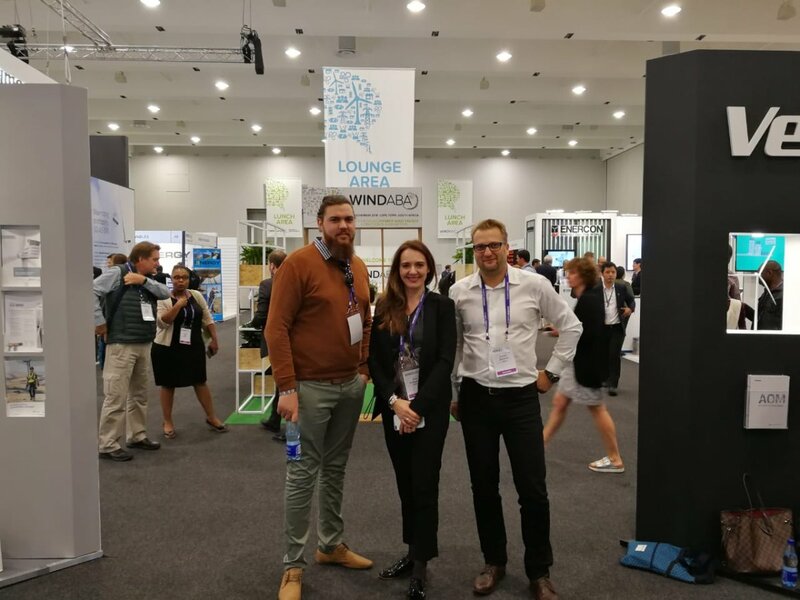 South Africa’s premier wind energy conference, Windaba was an opportunity for FairWind to asses the South African market, network with clients and partners, and connect with representatives of the local community. Our representatives received feedback that there will be a lot of investment in renewable energy in the country in the next few years, with demand possibly increasing for our services. 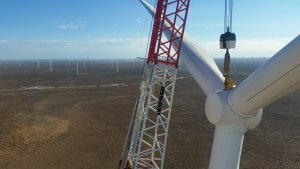 FairWind has had a presence in South Africa for many years, installing 122 Siemens turbines at Loeriesfontein and Khobab wind farms, and often being called for service projects such as this complex gearbox exchange in Noblesfontein. Our representatives included Konrad Ziembicki, Project Manager Blade Department; Dieter Horak, HSE Officer South Africa; and Zivile Jankauskaite, Consultant. 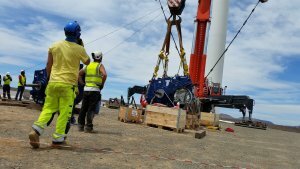 PS: On a more lighthearted note, check out this video of our technicians dancing during an installation in South Africa. Not only are they skilled professionals but, we must admit, also great dancers!